Sunset Marina offers boatel service for over 400 boats, specializing in boats 20-30’. 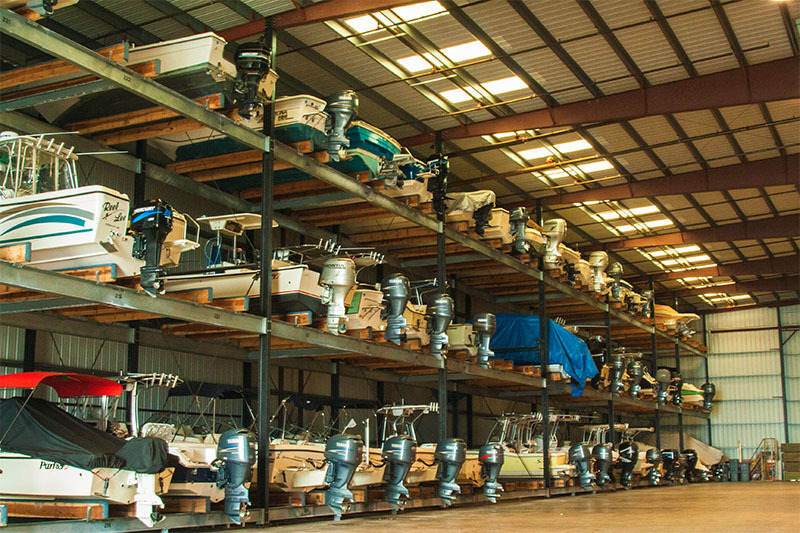 Your boat is stored in an enclosed building out of the weather until you are ready to use it. Annual contracts are available. 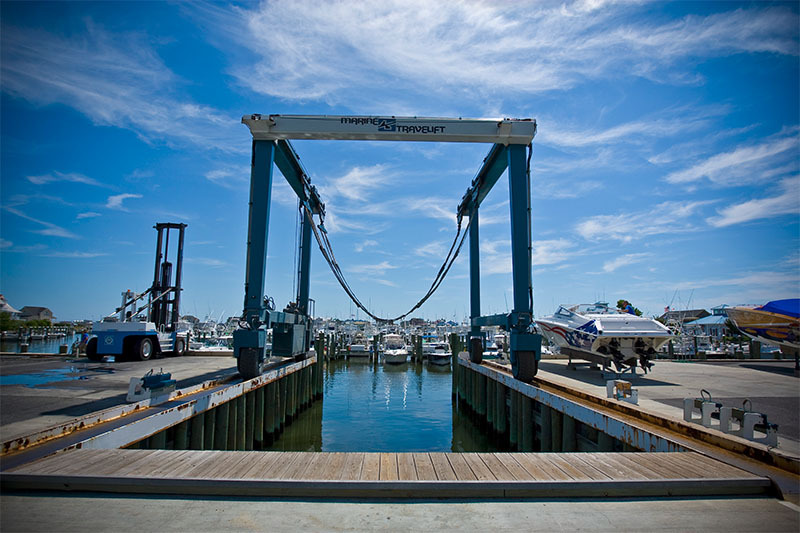 Give the marina office a call at 410-213-9600 so you can leave your trailer at home and your boat at the beach. High, dry and safe inside! 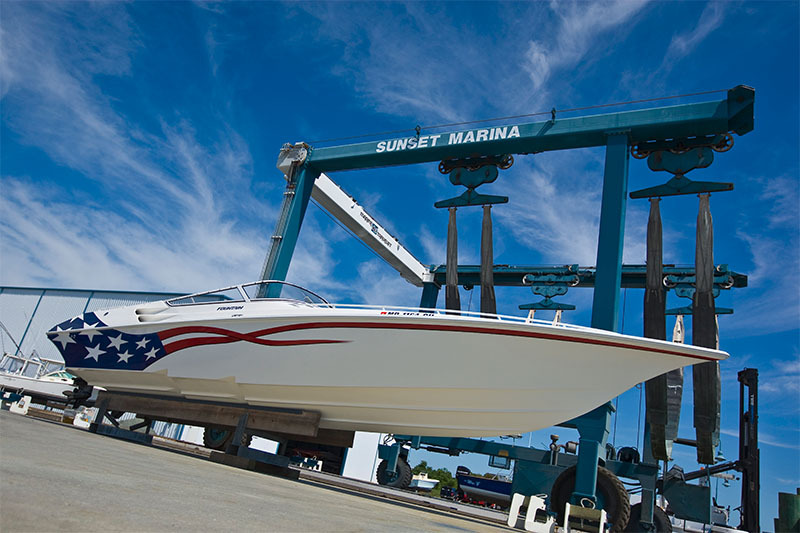 The Sunset Marina boatyard offers a variety of hauling options for all of your boat service needs. Our boatyard is a Self Service boatyard; however we have a list of certified outside contractors licensed and insured to work on the property. Forklifts can be rented by the hour for engine removal, etc. Fees for these services are case sensitive so be sure to call the marina office to inquire about a haul appointment.